Oops. Seems my predictions were a little off. Please read Mats Lewan Interview of Rossi and the full settlement, including hilarious notes on the so called “experts” Smith and Murray 🙂 Brilliant. Rossi got everything back including the American, Russian and Chinese markets. IH/Darden is out of the game. HUGE victory. Abd and Jed are both a bit more complicated. They both probably believe they are doing the right thing, but on limited information – need to know basis. They have probably been played. Jed has serious problems with Rossi as a character but I think it is starting to dawn on him that Rossi and IH made some kind of deal and that the whole affair is not black and white. We will see him scale down and focus in LENR as a whole. It is already happening. His issue with Rossi are mainly personal. I also believe it is part of the deal to not argue anymore about the GPT, partly to save face. It is now history and both parties will be looking ahead. The trolls that keep arguing about this are not IH people but the pure anti-LENR crew wanting to produce FUD. On LENR-FORUM these opinions are mainly represented by Mary Yugo, THHuxley (Thomas Clarke) and of course the subject of this post, Eric Walker. And their small army of sock-puppets … Since the IH settlement there are some signs of confusions and they need to regroup and start to criticize IH as well if it would turn out (as I believe) that they are still in the game with Rossi to some degree. There seems to be no doubt anymore than Eric executing an agenda of some kind that suits the COINTEL astroturfing manual extremely well. Read this again on forum moderation. One indication of this agenda is allowing the well known pseudo skeptic @maryyugo profile to post as well as allowing all possible ad-homs, defamations and attacks on Rossi. And maybe most importantly always promoting the FUD line an any argument and never allowing any discussion of the motives behind FUD postings. All these posts are redirected out of context immediately and the posters, threatened with the “mannerism” argument, suspended or banned to keep the discussion on the LENR-PC corridor. 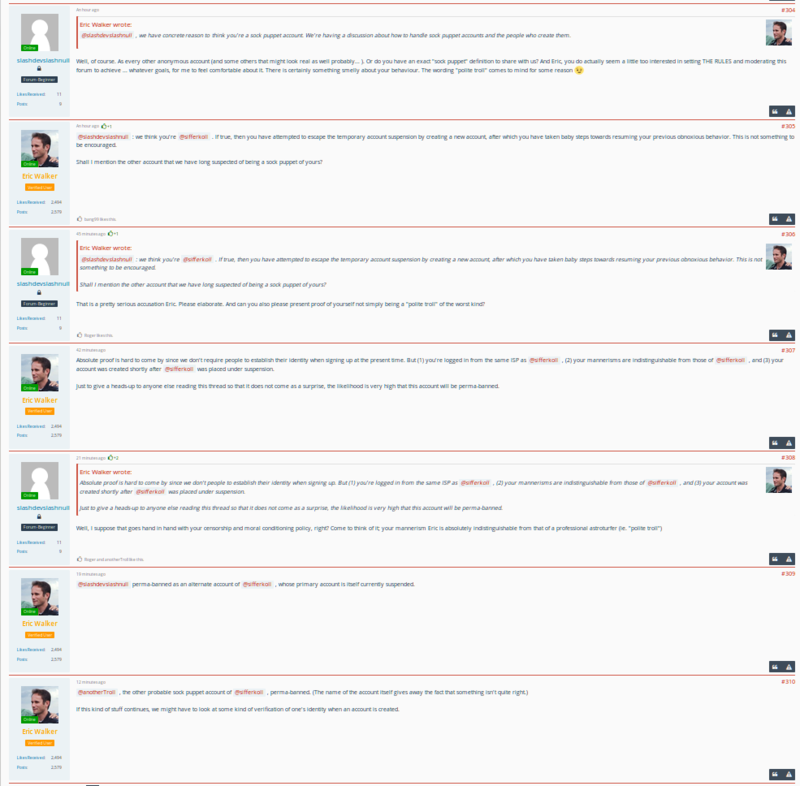 All this is schoolbook astroturfing. We have yet to find out though which organization Eric represents. I guess it is possible he represents himself only, but his very vague profile (that seems to exist only to make him seem to exist) points in other directions. Most probable is maybe some US gov/edu entity or some religious fundamentalist organization (the Islam/Bahia connection on EW Linkedin). Keep you eyes open for signs … there will always be markers that reveal the operatives. Their Fud will be short lived. 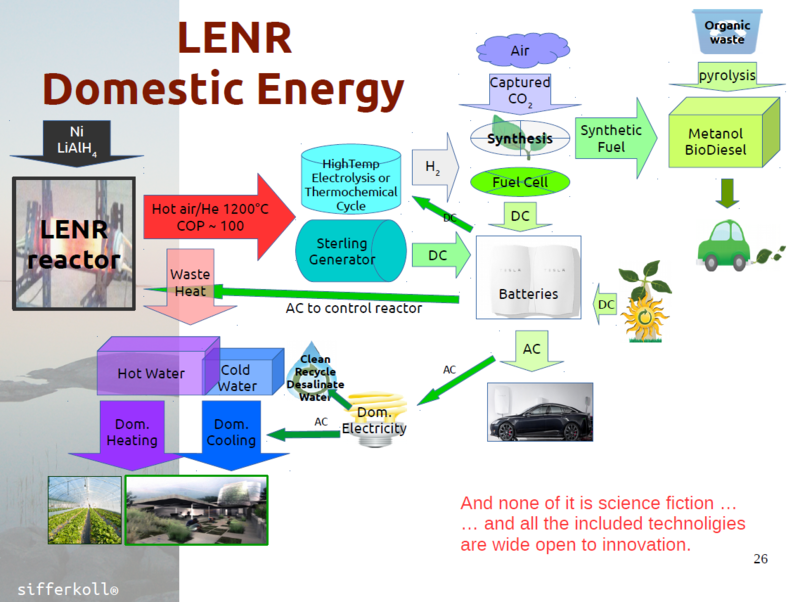 Once LENR does hit commercially, it will be over for them and few of us will be on the ground floor of the next world changing investment. Let them be an echo chamber, it only helps us in the long run I think. Great post SUPERKOLL! Pun intended. Thanks, Sifferkoll. No corrections. ‘Nuff said. This was posted recently on LENR Forum for a short time before being being taken down completely. Wyttenbach is a fairly active poster there and mainly pro-Rossi. Dear fellows: A year ago Jed Rotwell placed a link that pointed to an infected jpg. It showed up on the Apple macintosh using the photobook services and the hacked photosanlysisd tool. This NSA tools was clumsy as it required regular spin.dumps to collect the info gather on your PC. Since yesterday I know that NSA (the persons behind the alias Eric Walker) are again regularly monitoring at least my Mac. The back door they use is the apple helpd (heldp process) service where they use the plugin injection method. This process obviously is started/stopped by marked downloads from the LENR-FORUM. Today they marked an Alfors post. The backend of the NSA tool is the Akamai (Mossad/NSA cover company since more than 20 years active) distributed service layer of our LENR-forum host cloudshare. If you use an Apple macintosh then I recommend to kill the helpd process (over process monitor) as soon as it pops up. Further on you should block all back traffic to the subnet 2.20.*. * may be more are needed. In case of questions mail me at juerg@datamart.ch. If you don’t get an answer, then your mail was possibly captured.